On behalf of The Law Offices of Sutton & Sutton on Friday, October 26, 2018. Are you considering bankruptcy but feeling the timing is not right? Many times, when people are going through a financial crisis they continue to believe circumstances will change or there may be a better time to handle their situation. Regardless if you are dealing with medical debt, credit cards or having financial trouble after a divorce, in most cases there is no reason to put off a bankruptcy. But there are situations that waiting on bankruptcy should be considered. If you have determined your best course of action for your financial situation is bankruptcy, you may want to hold off a little while if you encounter any of the following. You worry about losing your car and your house. Without a place to live and transportation, you can’t work. If you can’t work, you can’t even begin to catch up on paying your bills. You fear that things will just keep getting worse. Filing for bankruptcy may be the best option for you. Is there anything worse than being stressed out about money? Maybe it's the credit cards getting out of control. Or possibly it's the medical bills that you don't have enough money to pay for. Now, it seems like every time you open your mailbox there's another past due notice. You've stopped answering your phone when there is a number you don't recognize--and for sure, you don't want to listen to the lengthy voicemail they've just left you. You are stressed out. You are not alone. In fact, over 62 percent of your fellow Americans report feeling stressed about their financial situation. 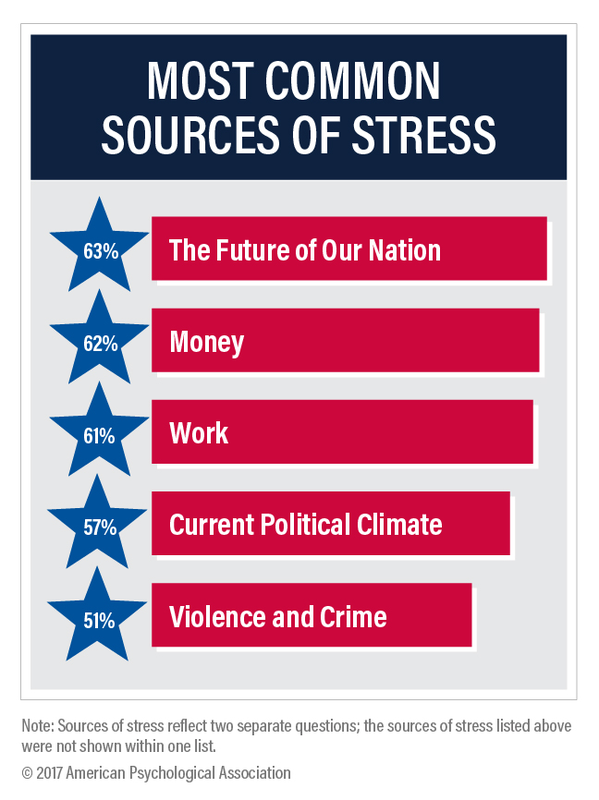 In a 2017 report, Stress in America, money was the second most common source of stress, after concerns about the future of our nation. On behalf of The Law Offices of Sutton & Sutton posted in blog on Wednesday, December 20, 2017. Some Colorado residents may be considering filing for bankruptcy to eliminate the burden of debt, but they are afraid to take the first step. Worries that the bank might take away certain assets might be preventing you from seeking debt relief. Chapter 7 bankruptcy does not require a repayment plan like Chapter 13. In exchange for debt relief, some people may have to allow the bank to sell assets to pay for the unpaid sum in part or entirety. This process is called liquidation. Although it sounds scary, most people keep almost everything, including their house and car.